Celebrate Goku with volume 8 of the Dragon Ball Goku Fes!! figure series! This figure was sculpted by Hiroyuki Nakazawa and comes pre-painted with stand for display. 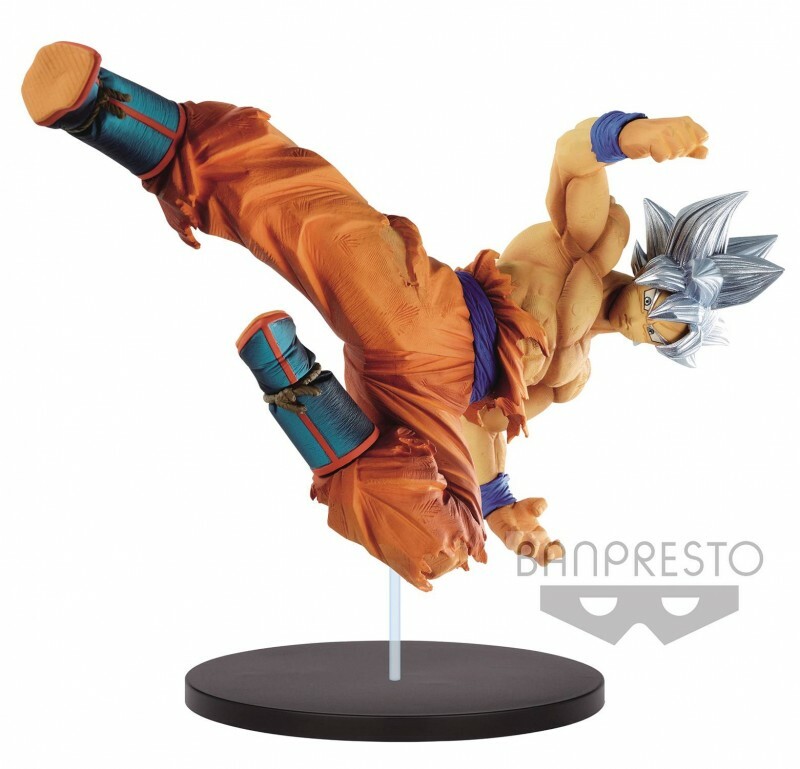 Goku, in his Ultra Instinct form, features silver colored hair and stands about 8” tall.